Sidereal intent to bring Solar Fields older works back to life continues with Leaving Home, one of the oldest albums Magnus Birgersson ever composed under his famous monicker. 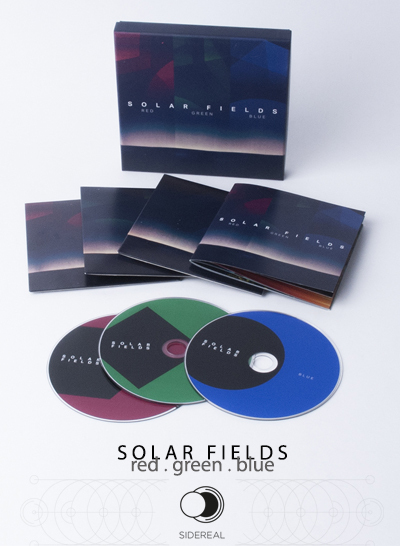 Originally released in 2005, like huge part of Solar Fields back catalogue Leaving Home has been out of print for many years, and we felt right to give fans the chance to have a physical copy of this brilliant piece of music once again. Probably one of the best instalments in a consistently top-quality career, Leaving Home clearly deals with the connection between space and emotion, and the consequences of distancing from your comfort zone. And it does so in the usual Solar Fields way: through intense, layered, touching downtempo tunes. Even thirteen years after its inception, Leaving Home is still a very current album: its soundscapes haven?t aged a single bit, its meaning even less so. 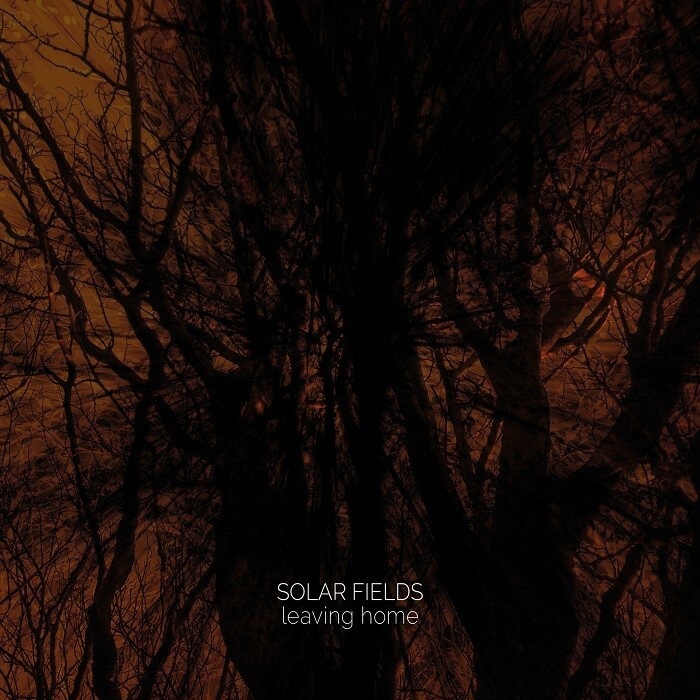 In a so frenzied era, where everything is filtered through haste and technology, the very idea of artists like Solar Fields, taking their time to create vast, multifaceted environments through synthetic sounds should be praised. 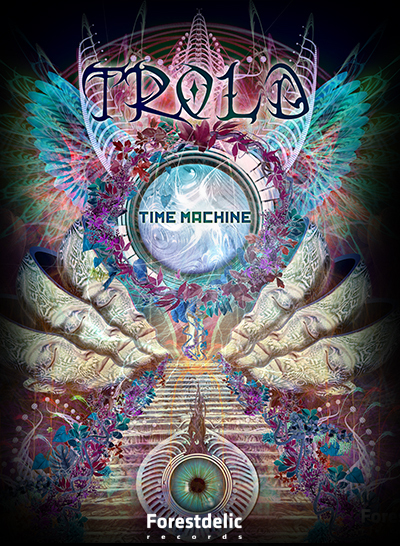 Here at Sidereal, we thought that such praise could come in the form of renewed graphics for both the CD and, for the first time, the douple LP version..